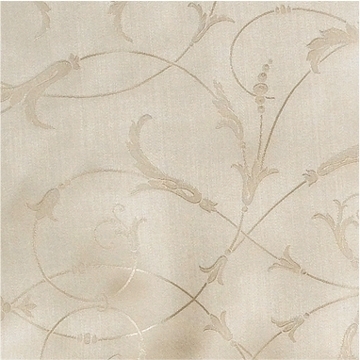 SDH Legna SEVILLE - a classic scroll design in soft, silky wood fiber bedding material. 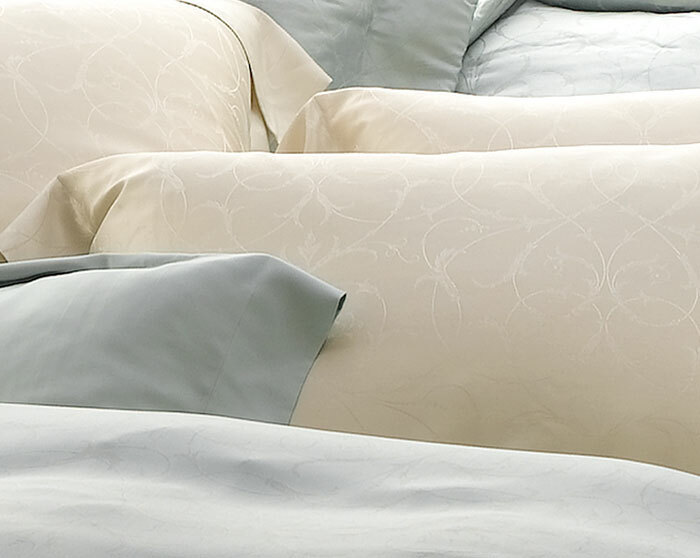 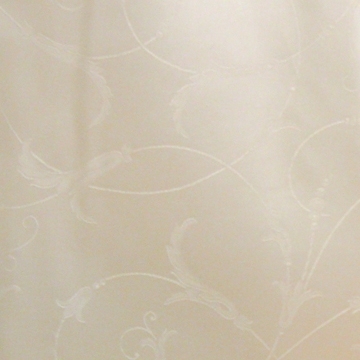 Combine SEVILLE with SDH Legna CLASSIC for an elegant bedding ensemble. 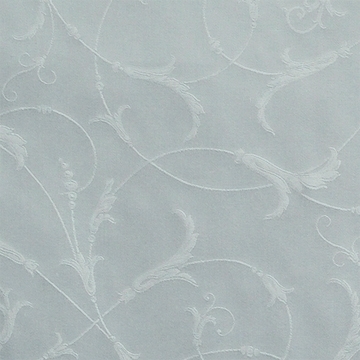 Legna Seville Queen Flat Sheet 90"x102"
Legna Seville King Flat Sheet 108"x102"
Legna Seville King Duvet Cover 105"x92"
Legna Seville Queen Duvet Cover 90"x92"